Will Robert Bell be replaced at the National Gallery of Australia? 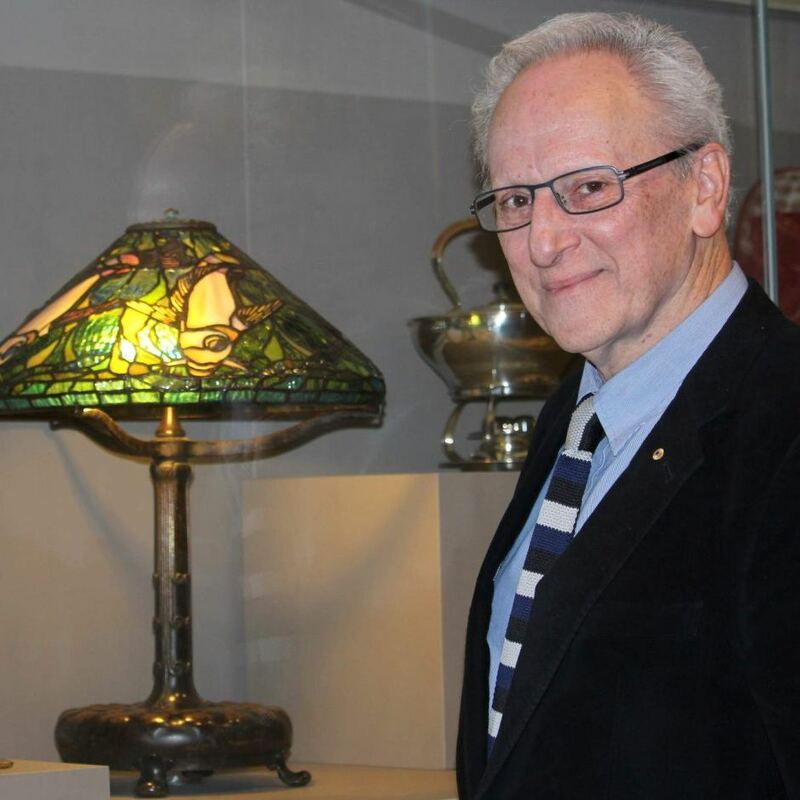 For many years, the decorative arts in Australia were ably served by Dr Robert Bell. The National Gallery of Australia was the preeminent collector of the nation’s finest decorative arts and crafts. As Senior Curator, Decorative Arts and Design, Robert curated many fine exhibitions during his tenure at the NGA, including the major exhibition of craft art, Transformations. He contributed to the development of audiences in Australia and internationally through his many conference presentations, journal articles, catalogues and book chapters including recently, the Toledo Museum of Arts’ book, Color Ignited. Robert Bell played an especially significant role in profiling our jewellery and metalsmithing. It has been believed in the craft sector that acquisitions by the National Gallery of Australia represented the ultimate recognition as an artist. We feel that we represent important stakeholders in this national collection. Though they are big shoes to fill, we presumed that Robert Bell would be replaced after his departure. As far as we know, there has been no new curator appointed in charge of decorative arts at the National Gallery of Australia. This seems a significant absence with regards to the care and growth of this important national collection, and, in terms of the organisation’s capacity to reflect our national artistic scene and cultural values. We recognise that there have been funding cuts to the NGA, which would necessitate cost-cutting measures. But we feel strongly that this is a critical role in the organisation. 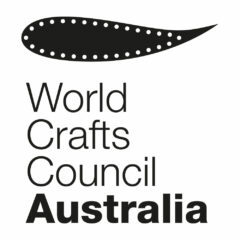 We call on the National Gallery of Australia to fill the vacant position of Decorative Arts curator. I thoroughly support Kevin Murray’s letter. Robert Bell is far far to valuable NOT to be replaced. We as a nation are losing the creative and decorative arts mostly due to educational organisations being effected by funding cuts. We need an experienced person to fill this vacant position not only to overview this important field of the arts but to also promote what has been a devistating decline over the last decade.